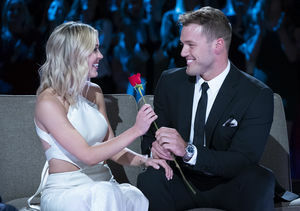 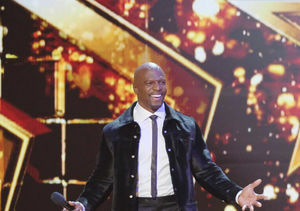 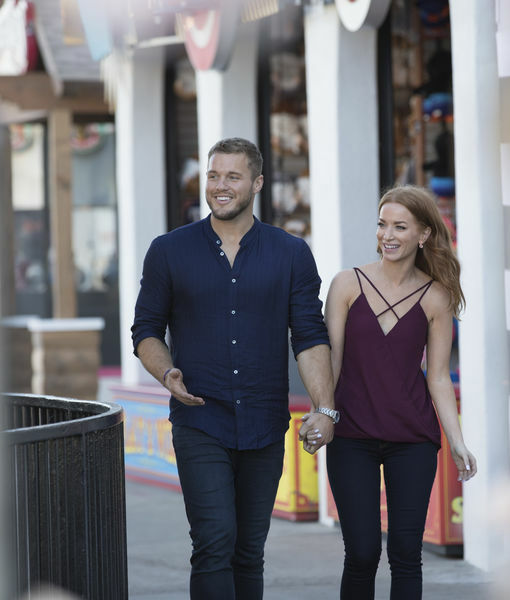 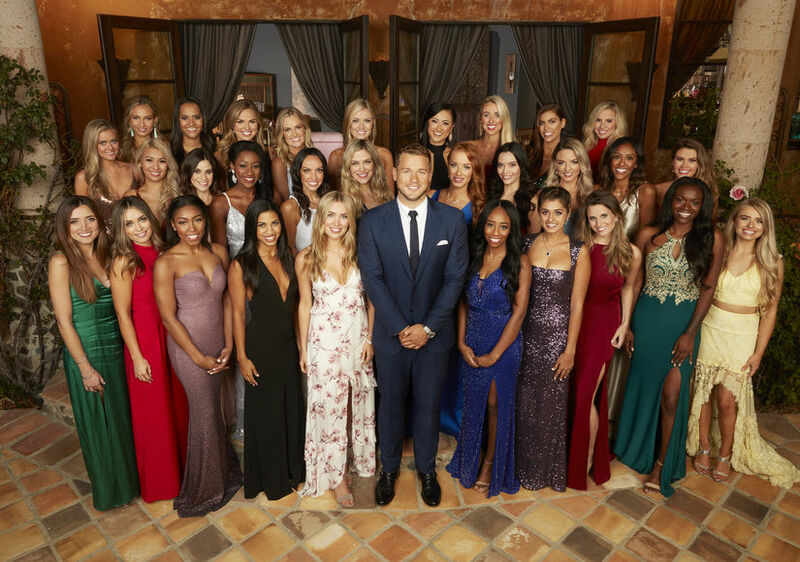 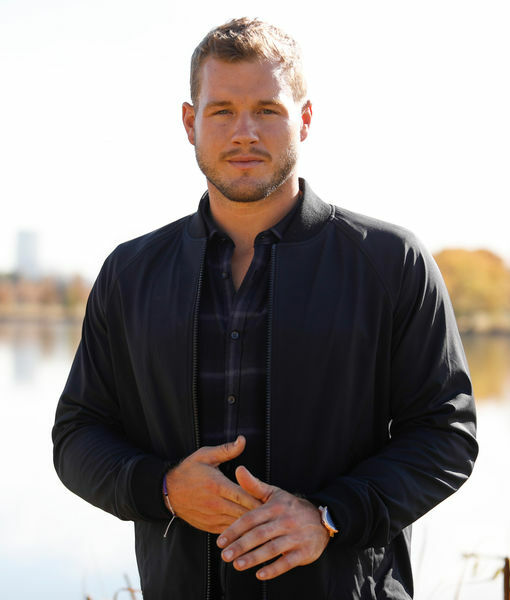 'The Bachelor' Finale: Did Colton & Cassie End Up Together? 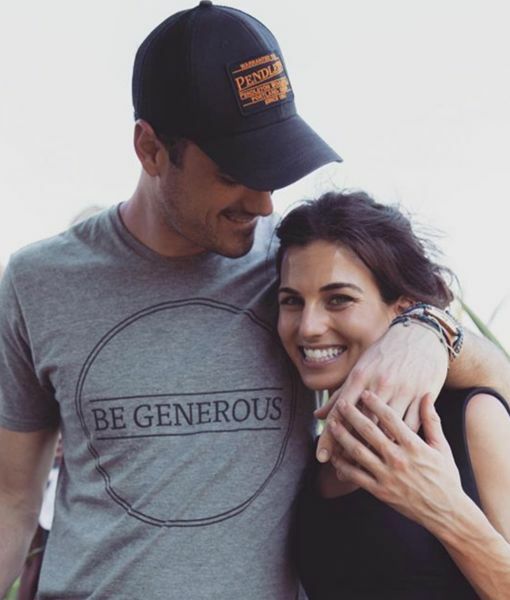 Ben Higgins & New GF Make It Instagram Official! 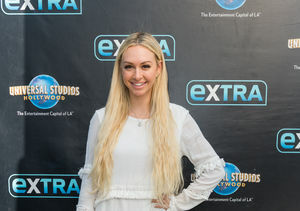 'Bachelor' Post Show: Corinne Olympios Joins Us on FB Live! 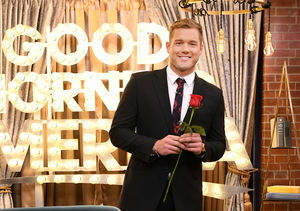 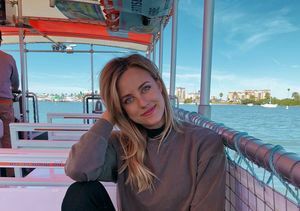 'Bachelor' Post Show: Bri Barnes Joins Us on FB Live!